Keeping pace, in the skills race. How does the HR and Change profession stack up? We’ve heard a lot about the looming skills shortage and widening gap of talent to support the future needs of our workforces. Within the HR and Change profession we are often at the forefront of supporting our workforce to develop these new skills. But what about you? In this upcoming Supernova we are taking stock of our own race, looking and reflecting on the skills required within the OD, Change and Learning space to support our own growth and development. 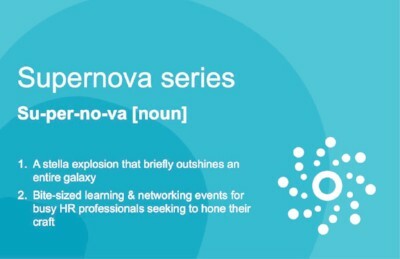 This practical and hands on Supernova will look at how we can prepare ourselves within the HR and Change professions to make this transition successful. Come listen, and share your thoughts on what is important to you, and your organisation. Hear from some prominent organisations and thought leaders, on what they see are the priorities in the coming year, and also, how they are meeting the new challenges personally and professionally in the changing workplace. Here, at Curve we are also changing the landscape by moving our Supernova series to a new location! Come and check out our beautiful location (and our work home!) 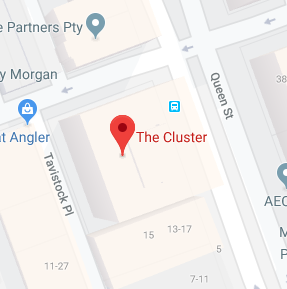 at The Cluster. Come along, grab a beautiful bite and we hope to see you there. Mingle. Grab a coffee and croissant. Learn with us. Please purchase your tickets to our next Supernova here.